What is a Member Support Centre? A Member Support Centre is quite simply; a home away from home for Splend Members who need a break from driving Uber. Every Member Support Centre was designed to provide the ideal lounge experience. This includes couches, access to tea and coffee, kitchen facilities, toilet amenities and much more. 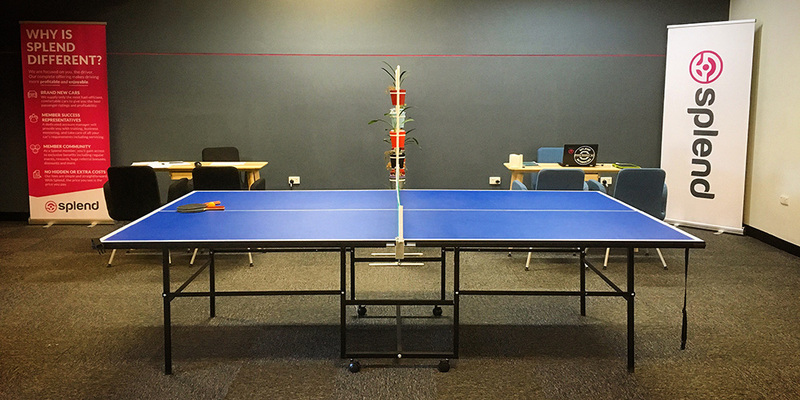 Importantly, every Member Support Centre has a table tennis table. The title of the best table tennis player in each state is hotly contested. 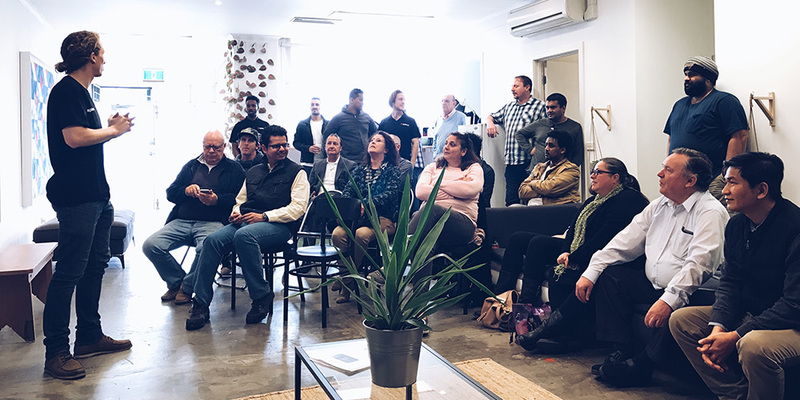 Members are encouraged to stop into the Member Support Centre regularly to enjoy monthly Member Events, meet with their dedicated Member Success Representative or catch up with fellow Splend Members to exchange Uber driving tips and tricks. New Splend Members will go through their on-boarding at the Member Support Centre in addition to receiving the New Driver Training course from the experts at Rideshare Training. Potential Splend Members can arrange an in-person appointment with Splend’s customer service team to ask questions about driving Uber, to inspect the brand new vehicles on offer or simply complete the documents required to become an Uber driver. Splend is more than a car rental company for Uber drivers, we provide the complete service. Therefore, Splend Members become more profitable, safer and happier Uber drivers. To rent a Splend car for Uber, there are two plans on offer, Rent and Rent-to-Own. Click here to find out more.